Enjoy Downtown Fine Dining, Shopping, Museums, etc. 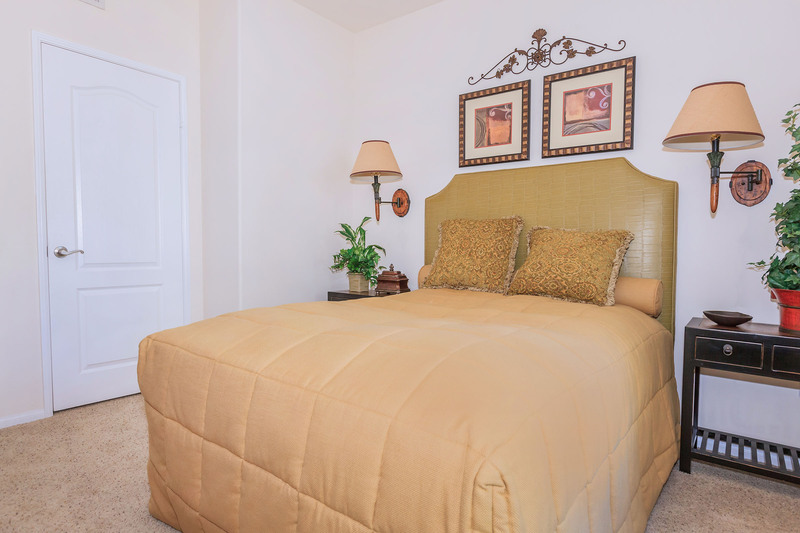 The Visconti Apartments in Los Angeles has the finest apartment features and community amenities in southern California. 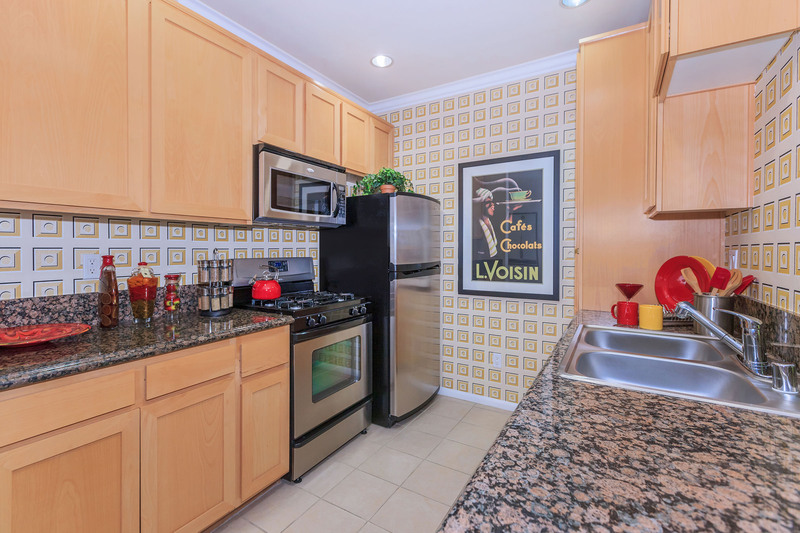 Our luxury apartments have an dishwasher, berber carpeting, crown moldings, designer selected color schemes, breakfast bar, italian marble bath vanities, rich European-style maple wood cabinets, and more. The community also has it own set of resort-style amenities for our residents to indulge in. The Visconti offers beautiful panoramic city views from many vantage points, Cybex strength training weight machine, junior olympic-size swimming pool, dry saunas, steam rooms, tanning rooms, massage tables, and much more. 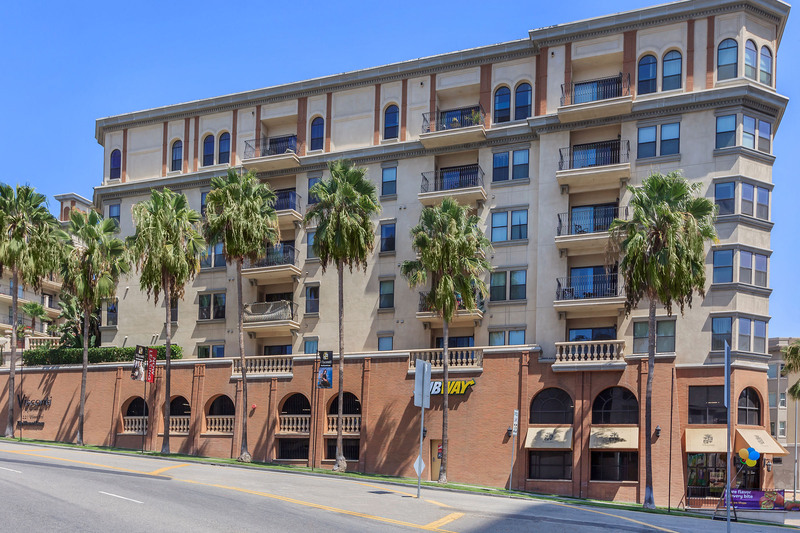 To schedule a tour of our pristine apartment community in downtown LA, please give us a call at 866-690-2888.